Prokom is a global community of Konica Minolta customers, hosted for the benefit of people like you. Do you want to make more money from print? Do you want a highly skilled and motivated workforce? Do you want to grow a more valuable and saleable business? Are you struggling to find the time, money and resources to make it happen? Our philosophy is to help Konica Minolta’s customers to connect, learn and grow, so they can secure and establish their businesses and careers for the future ahead. With an ever evolving landscape and the sharing of ideas and industry insight, the community will help shape print to business. Our aim is to build an environment for business transformation and grow a community of profitable businesses through education, networking, and shared experience. Hans Huijsing serves as Business Development Manager at Konica Minolta Business Solutions Europe and has extensive experience in the area of Production Printing. 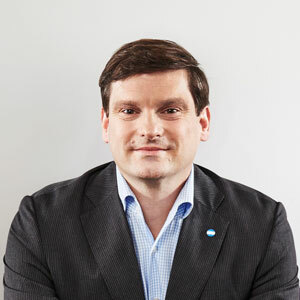 As this market is undergoing fundamental changes, his aim is to support print providers in building a thriving business in print, web and mobile communications. He started his career working for one of the leading variable data printing software vendors. 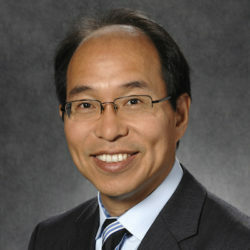 He also served as market development manager for Xerox Europe. He holds a Bachelor of Arts degree in Communications and a Master of Arts Degree in Business and Management from Webster University (USA). He lives in the Netherlands with his wife and 3 children. 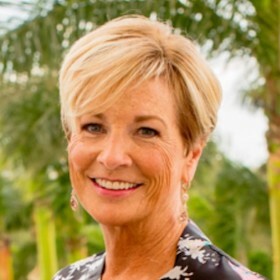 Dawn Olson is a 30-year veteran of the digital production print industry with extensive experience in its market trends, continuing technological developments, and broader competitive landscapes over time. Her highly varied career has enabled her to work for, or closely with, Eastman Kodak Company, Hewlett Packard Company, and Xerox Corporation, in both engineering and technical roles, as well as in marketing and market research, launch and sales support, competitive intelligence, and customer business development capacities. Today she is responsible for Konica Minolta’s U.S. Production Print and Industrial Print Business Development strategy. 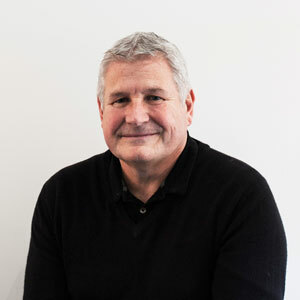 Neil is Managing Director of Printfuture Ltd and has over 35 years’ experience in the printing industry – across production, management and consulting. He understands how the industry works and crucially, what makes printers tick. As an international strategy consultant, he has led market studies, due diligence projects and business improvement programs. Printfuture works extensively across the print supply chain with leading print groups, manufacturers and brand owners, as well as authoring the drupa trend and insight reports. In 2017 alone, Neil worked on five continents, so his global perspective and knowledge of different operating regions are an invaluable part of guiding clients through the current market trends. Andrea Marin is a Marketing Executive specializing in digital design and web development for Prokom. In this role, she oversees Prokom’s marketing and branding as well as all related website management aspects. 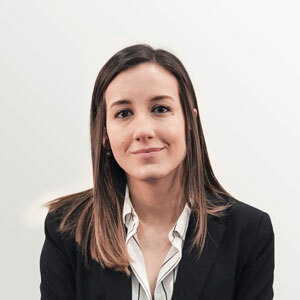 Andrea is a qualified marketer that holds a degree in Advertising, Marketing and Public Relations from CEU Cardenal Herrera University (Spain). Partners are investing in your company’s continued success by joining Prokom as contributors and sponsors. These partnerships provide Prokom members with access to future developments and key decision makers, and form an integral part of our diverse program content and e-learning platform, as well as supporting Prokom at trade shows and local events. The Prokom team is here to make sure you get the very best out of your Prokom membership. We are a dedicated and experienced management team who are responsible for the day-to-day running of the Prokom community. We act as the driving force for developing the content program, managing Prokom events, membership subscriptions and member feedback.